A multidisciplinary consulting firm that provides Smart City Enabling business and technical solutions. ESI helps clients realize operational excellence through the continual improvement of the people, the processes, and the technologies and partnerships that enable the delivery of IT services that are directly aligned with organizations’ strategic goals and objectives. From legal protection to business consulting, the OMLLI Group either already has a solution or will work to get you one for all your business needs and problems. 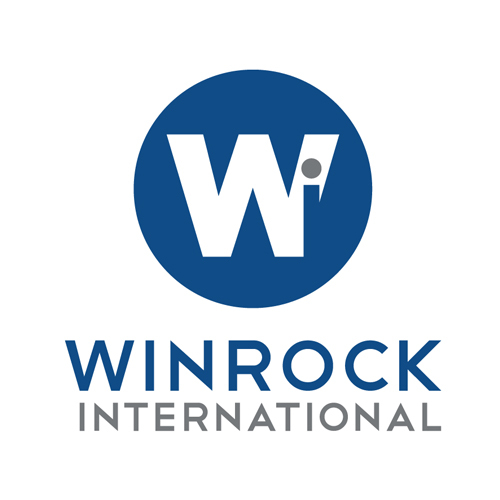 Winrock International is a recognized leader in U.S. and international development, providing solutions to some of the world’s most complex social, agricultural, and environmental challenges. Inspired by its namesake Winthrop Rockefeller, Winrock’s mission is to empower the disadvantaged, increase economic opportunity, and sustain natural resources. Winrock manages a portfolio of more than 100 agriculture, environment, and social development projects in over 40 countries.